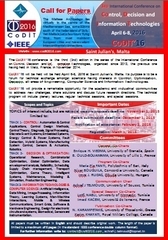 The CoDIT’16 conference is the third (3rd) edition in the series of the International Conference on Control, Decision and Information Technologies, organized since 2013, the previous one CoDIT'14 having held in Metz, France, in November 2014. 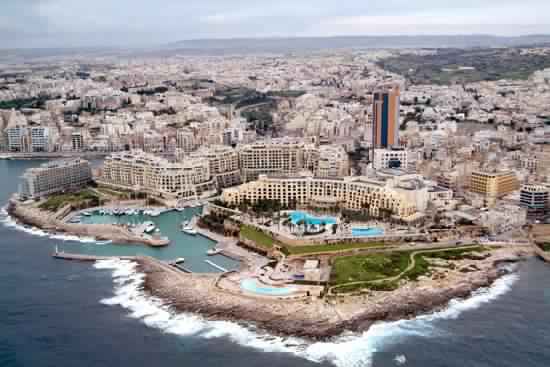 CoDIT’16 will be held April 6-8, 2016 at Saint Julian's, Malta. 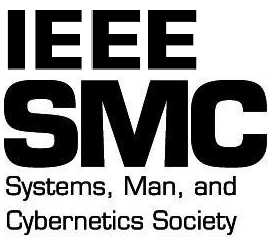 Its purpose is to be a forum for technical exchange amongst scientists having interests in Control, Optimization, Decision, all areas of Engineering, Computer Science and Information Technologies. This conference will provide a remarkable opportunity for the academic and industrial communities to address new challenges, share solutions and discuss future research directions. 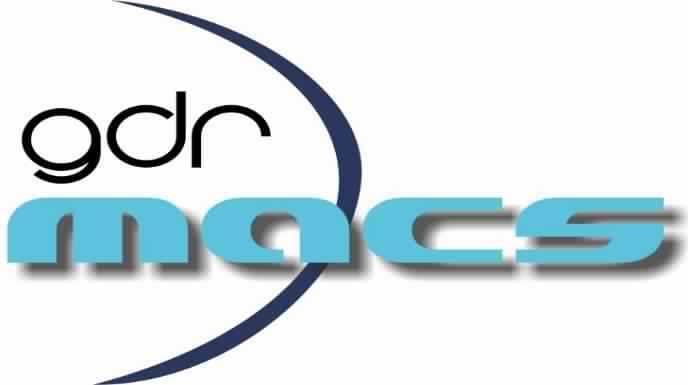 The technical program will include plenary lectures, regular technical sessions, and special sessions. 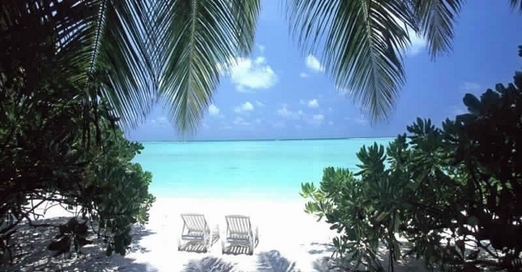 Malta is a beautiful southern European country in the Mediterranean Sea, which has a rich history and culture. The Maltese Archipelago lies virtually in the centre of the Mediterranean Sea, some 93kms south of the Italian island of Sicily. 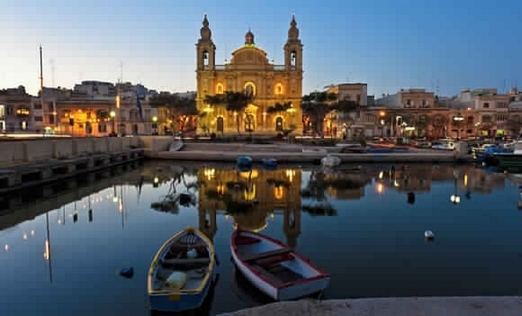 Yet Malta is just a few hours' flying time from most mainland European cities and has excellent intercontinental connections. There are amazing sky-high cliffs to climb, fabulous temples to explore, mysterious hidden coves, and lots of wonderful places to go scuba diving. 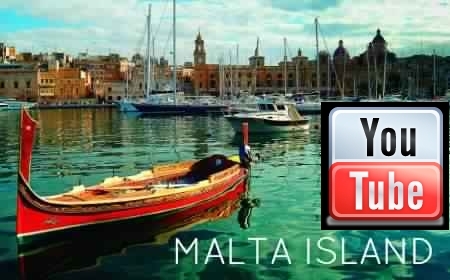 In fact, there are plenty of interesting things to see and to do in Malta and this island country has something for everyone. 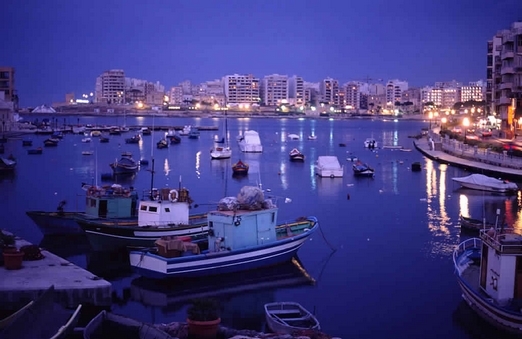 The historic part of Malta has incredible architecture, great walled cities, and many underground tunnels to explore.